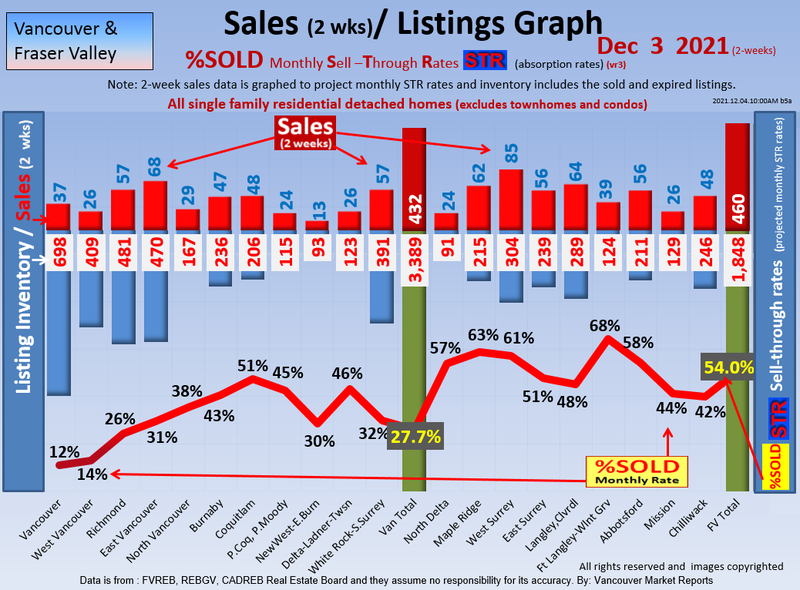 Current: Chilliwack (+Yarrow, Rosedale, and Sardis) is in a Stable market with average listing inventories, 15 %SOLD rate, and the Sale Price/List Price=98%. Most Active Range: Homes between $400,000 have 19.7 %SOLD rate. Least Active Range: Homes above $900,000 have 9.7%SOLD rate. History: The Chilliwack Year-To-Date Home Price Index HPIp (Top 50%) shows that prices decreased $72,767. The Chilliwack Year-To-Date Home Price Index HPIp (Lower 50%) shows that prices decreased $87,049. 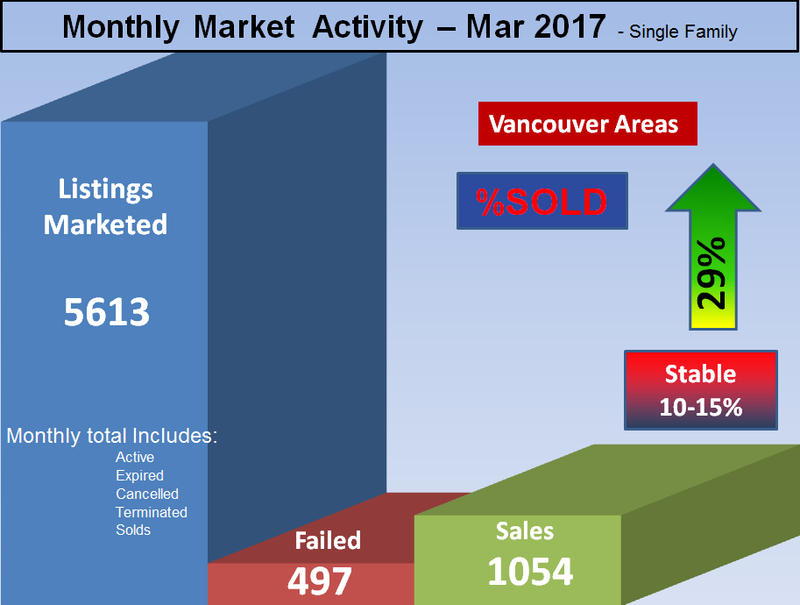 Forecast: Chilliwack has average Listing supply; 531 homes are for sale and with the 15 %SOLD monthly rate gives us a ~7 months of inventory. 15% of the Active Listings have reduced their price by $18,760 on average or $15,300 on median. We project Chilliwack Detached to be a continued Stable market. We thank Bill Coughlin for his support of these Chilliwack (+ Sardis and Yarrow) Real Estate Market Updates which include sub-areas such as Sardis E Vedder Rd, Sardis W Vedder Rd,Promontory, Chilliwack E Young-Yale, Eastern Hillsides etc. Contact Bill as the Local Expert..... more details. This Chilliwack Real Estate Market update includes the sub areas Chilliwack E Young-Yale, Eastern Hillsides, Sardis E Vedder Rd, Sardis W Vedder Rd, Promontory etc.